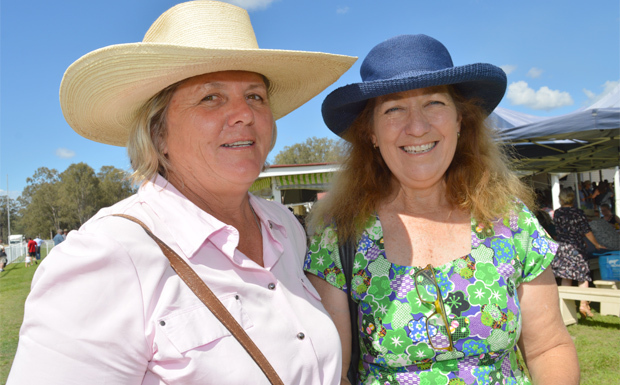 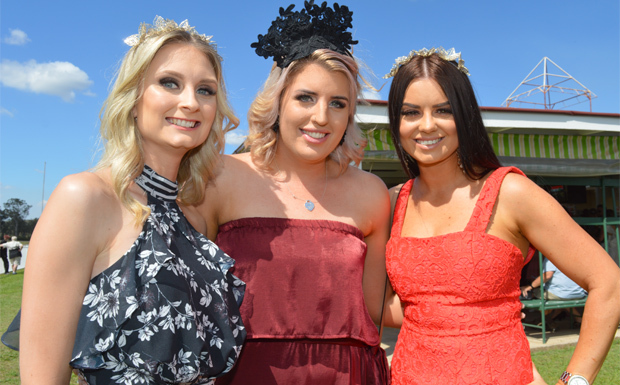 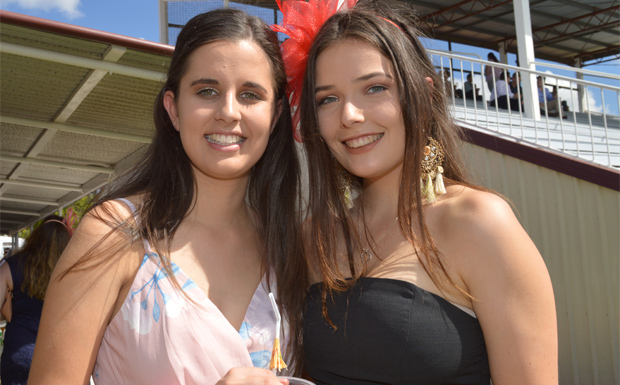 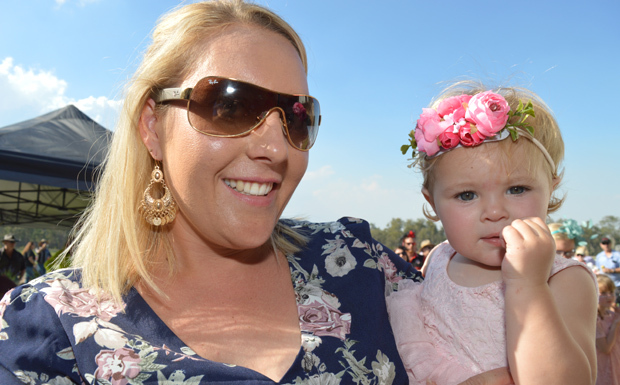 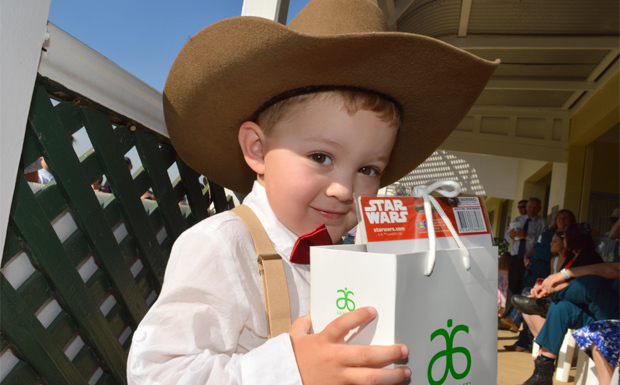 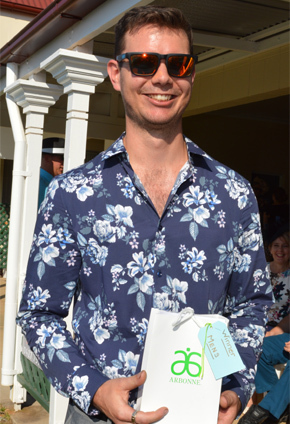 Racegoers enjoyed perfect Spring weather at Wondai’s annual Caulfield Cup meeting on Saturday. 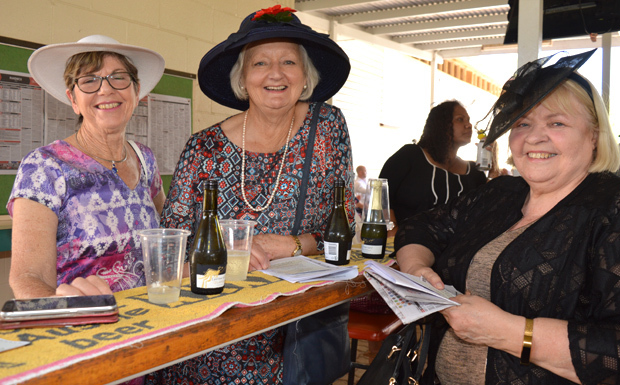 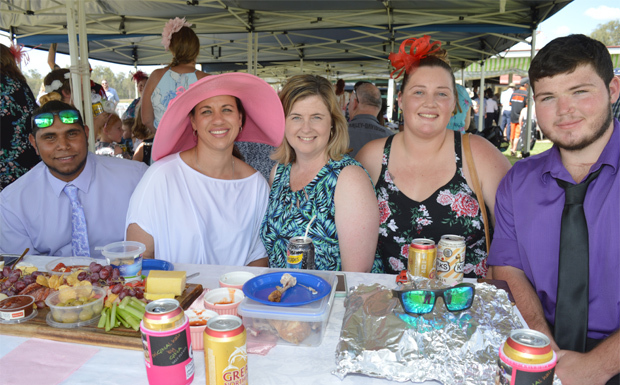 A good crowd turned out to enjoy the five-race meeting as well as a hotly contested Fashions of the Field competition. 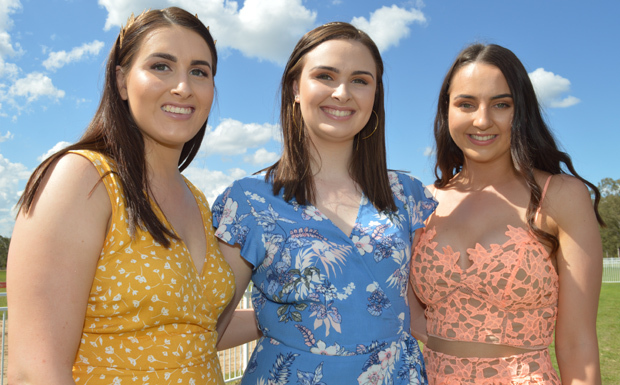 Guest fashion judges Lorraine Ryan and Gloria Kirkness, from Nanango, cast their eyes over a field of entrants selected by competition organiser Kathy Duff. 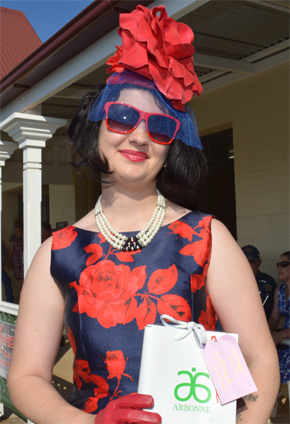 The theme of “Flowers and Fascinators” ensured there were plenty of floral prints on parade. 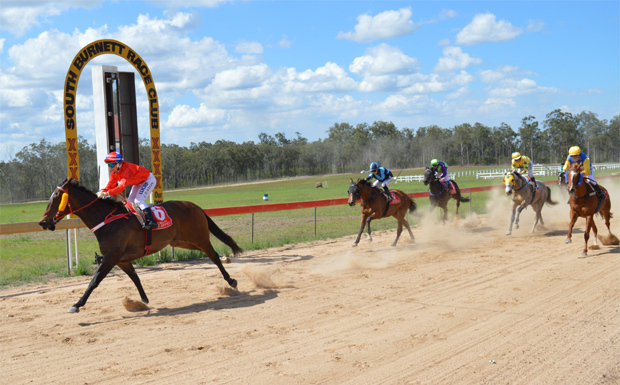 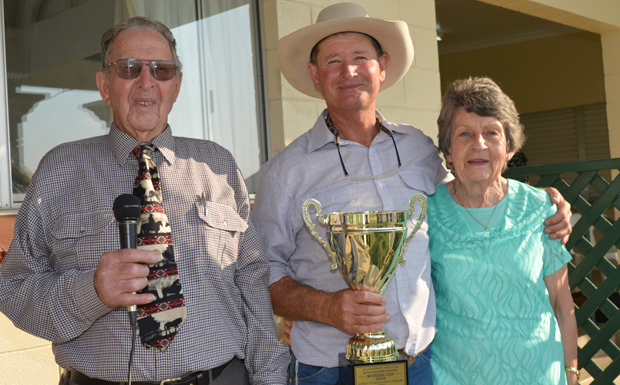 The highlight on the sand was the annual Wondai Cup, named in honour of South Burnett Race Club stalwarts Roy and Glenis Radunz. 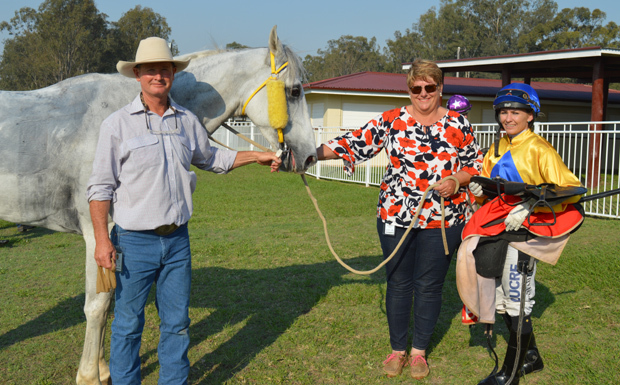 Hivesville owner / trainer Lindsay Anderson earned the glory with his seven-year-old grey gelding, Clouds, who romped home ahead of a small field with Hannah English aboard. 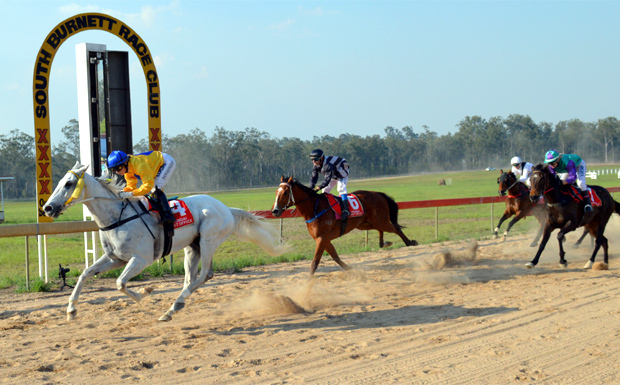 It was a day of ups and does for jockey Maurice Crawford who finished with two seconds, as well as an eight-day suspension and a reprimand for careless riding.